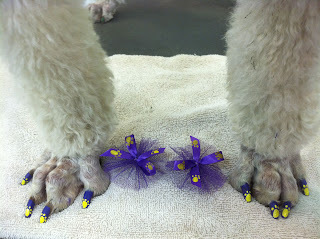 The pet market has really grown over the last 10 years or so, and gluten and grain-free pet treats seemed, well, extravagant, but this takes the pound puppy cake: there is now a market for doggie pawdicures. 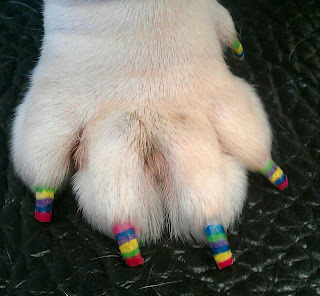 There are lines of pawdicure pens, paint and more. Don't believe it? Check out more here. 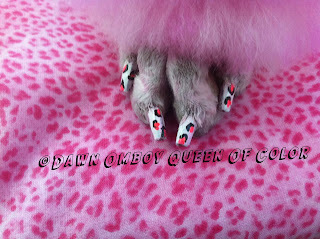 Sure, those claws offer nice real estate for some pretty polish, but really?